Through Ryan’s 10+ years of experience, he has worked in many facets of the residential treatment process. Ryan has a passion for working with youth and for helping others. Ryan received his Master of Social Work degree from the University of Southern California and his social work licensure from the state of Utah. Ryan strives to meet the student where they are at, to work with your child, from a non-judgmental stance. Ryan likes to utilize real life experiences, as learning tools, for our students. This helps to normalizing their troubled behaviors by allowing them to make positive changes and shed negative self-thoughts. 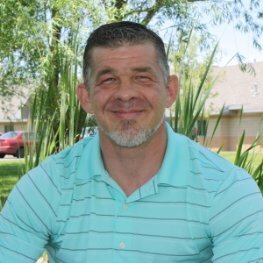 Ryan is EMDR trained, and in line with Ryan’s passion for helping others, Ryan serves as a fitness instructor and Mixed Martial Arts coach in his spare time. The joy Ryan receives from helping others continues to increase his passion for working in this field.